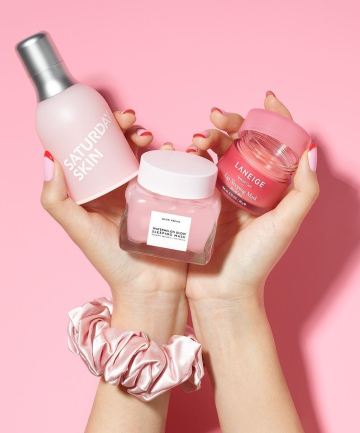 As a longtime fan of cushion foundations, adorable Korean makeup and weird sheet masks, I consider myself something of a Korean beauty and skin care aficionado. But even after years of gleefully consuming all things K-beauty, I'd never tried the full, storied 10-step Korean skin care routine. A couple of weeks ago, I decided to change that: Bolstered by the success of my recent pilot test of the 7 skin method and eager to test all of the new Korean skin care launches flying in left and right, I embarked on a brand new K-beauty journey. Over time, I slowly introduced new Korean beauty products to my arsenal until I had a full-on 10-step routine going, which I kept on using for a week-plus. And I have to say, I think I'm a convert — keep reading to find out what I learned...and why I'll be sticking with it.